Your every purchase at Kiindly cashback website contributes towards helping someone in need and making the planet a better place to live. Kiindly partners with socially responsible businesses and stores like Zuma Office, TOMS, TheGreenOffice, The Honest Compar, The Company Store, BunnyBerry, Carol's Daughter, to name a few. Known for their great products and customer services, they also contribute a significant part of their profit to charities working for uplifting the society and protecting the environment. .
Stores mentioned here are selected on the basis of their fair trade policy that reflects in their healthy relationship with their stakeholders. 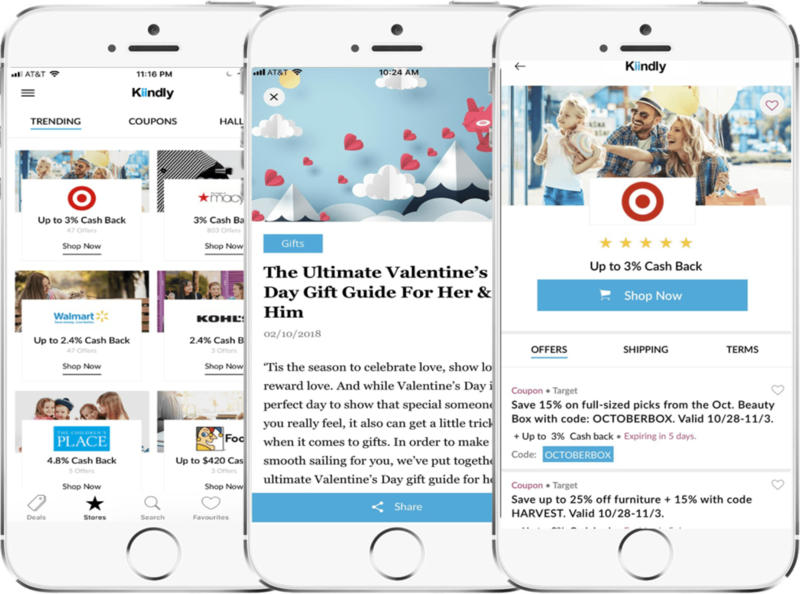 Kiindly brings you the most trending discount promo codes on products you want to buy. Receive your cash back you earn in the deals website through PayPal or eCheck.